i would like to shoot sub-par this year. The last three years have been good, I would hate to stop the streak! Great post. Good luck with your goals. Really liked the post. 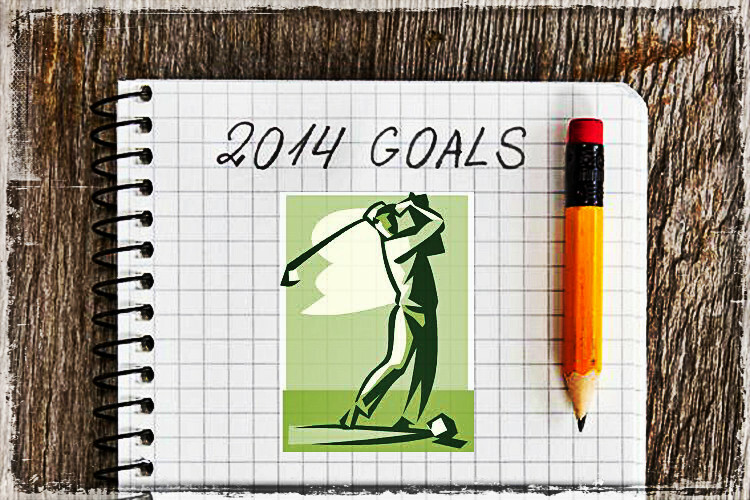 I set my own (admittedly more modest) New Year’s Golf Resolutions, so I will be struggling along with you to make progress towards golf goals this year. Good luck, Godspeed, and remember it’s a game.